Congratulations! You have a ballpoint pen that refills with one of the most versatile options. Here you will see every Parker-style ballpoint refill we carry. Make your choice carefully or if you'd like a 'hand', give us a call at 720.259.1601. We have Monteverde's branded refills, as well as other Parker-style ballpoint refills in three ink types, pressurized or not, and ten different colors, all from a large range of manufacturers. Select from standard ballpoint ink, liquid ink or gel ink. You can choose from fine, medium or broad points.Monteverde's Parker-style liquid & gel ink refills are water based. They write smoothly and the colors are quite vivid. We also offer a Monteverde liquid ink mini ballpoint refill that will fit most multi-pens. 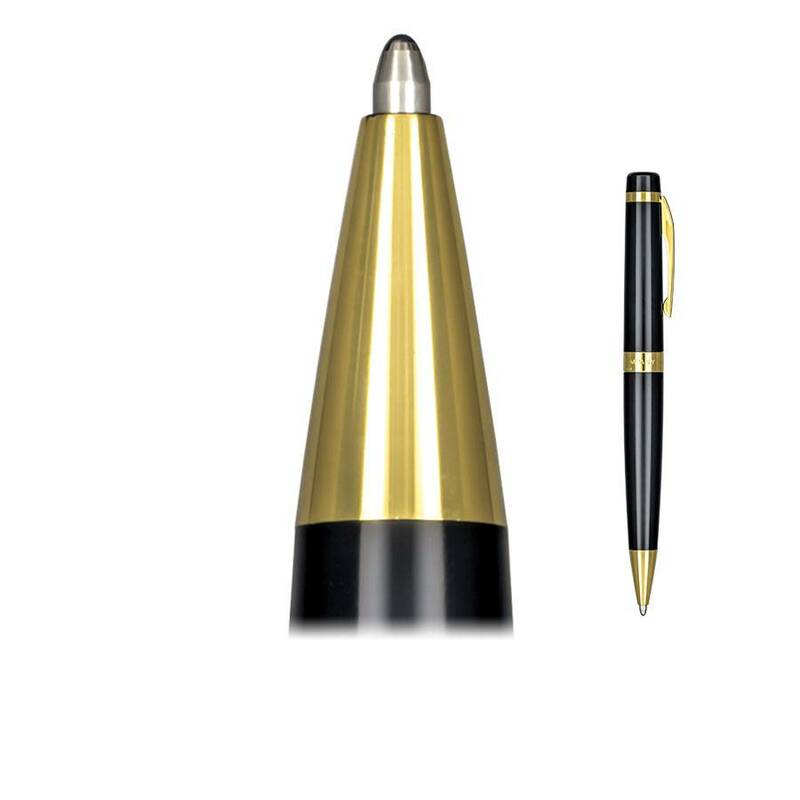 You will also see a pda stylus refill that can be substituted for a mini ballpoint refill in any multi-pen.These refills are loaded with state of the art liquid or gel ink. It is designed to wick onto paper. If it comes in contact in anyway with cloth it will drain itself by design.